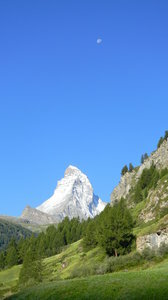 Some shots of the Matterhorn just above Zermatt, Switzerland. Not going to lie, I was totally thinking "Moon Over Half Dome" when I shot this one! Here's to you, Ansel! alp, alps, europe, european, Matterhorn, Mont Cervin, Monte Cervino, mountain, mountains, swiss, switzerland, The Alps, the matterhorn! The Matterhorn!, alp, alps, europe, european, Matterhorn, Mont Cervin, Monte Cervino, mountain, mountains, swiss, switzerland, The Alps, the matterhorn!